This week has been brutal for me. Normally, I would be in Vegas right now for March Madness with my girl friends playing blackjack and betting on NCAA basketball but instead I’m home nursing a stupid cold and having a rough week at work. After going to Vegas for 10+ years every March, this year we passed on the trip in order to go to our friend’s stepson’s wedding in Mississippi next weekend. And although we will have a great time down south, it’s killing me not to be in Vegas. Instead of drinking too much, not eating enough and winning and losing, I’ve been staying away from alcohol and eating healthy. 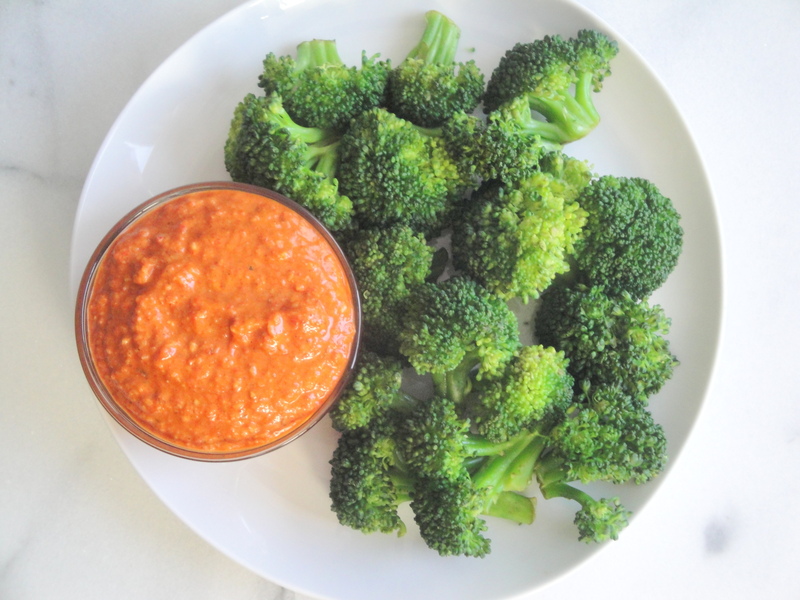 One tasty dish I’ve made is Broccoli with Walnut Romesco Sauce. 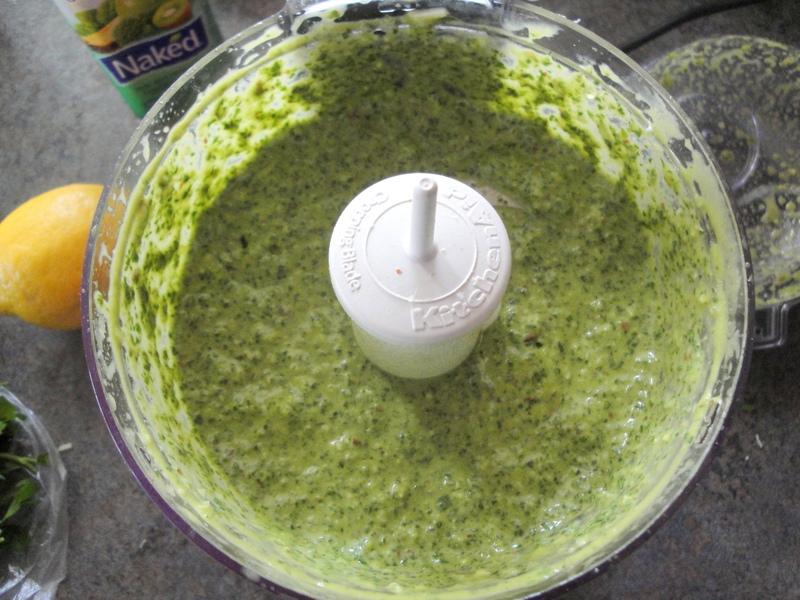 Steamed broccoli is served with a quick puree of garlic, olive oil, roasted red peppers, walnuts, water, and tomato paste. Smoked paprika, ancho chile powder, and sherry vinegar add additional layers of flavor that pack a punch and keep this sauce interesting. 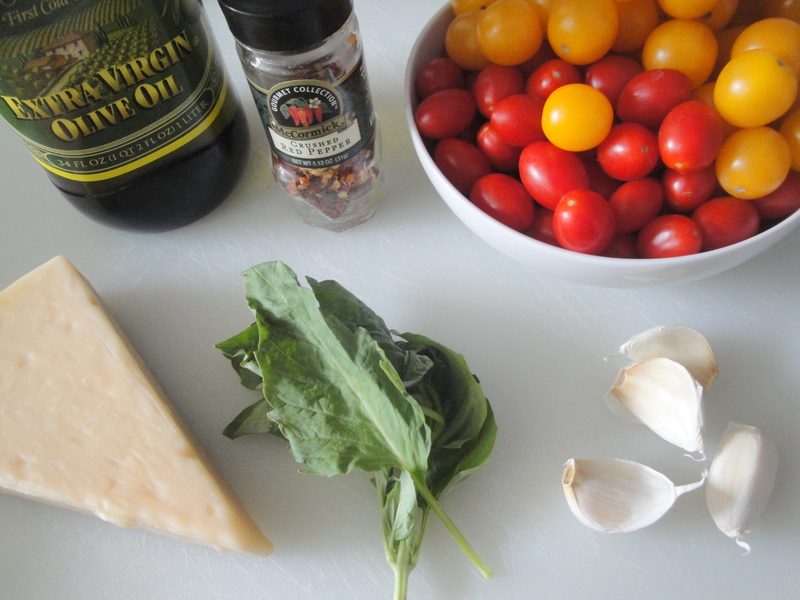 I only used a fraction of the olive oil called for to keep calories down and was happy that this sauce wasn’t too oily. 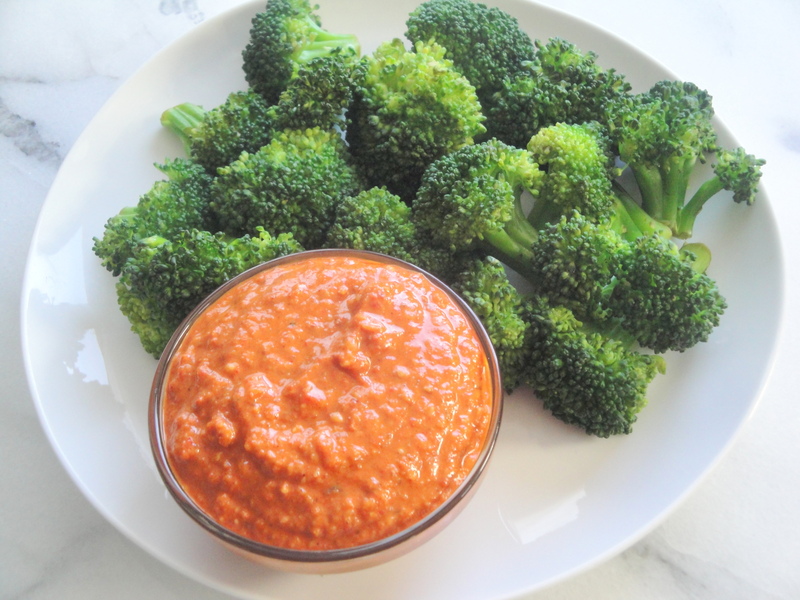 In fact, this sauce reminds me of my favorite dip I have ever made (and now my go-to dip), Roasted Red Pepper Dip. 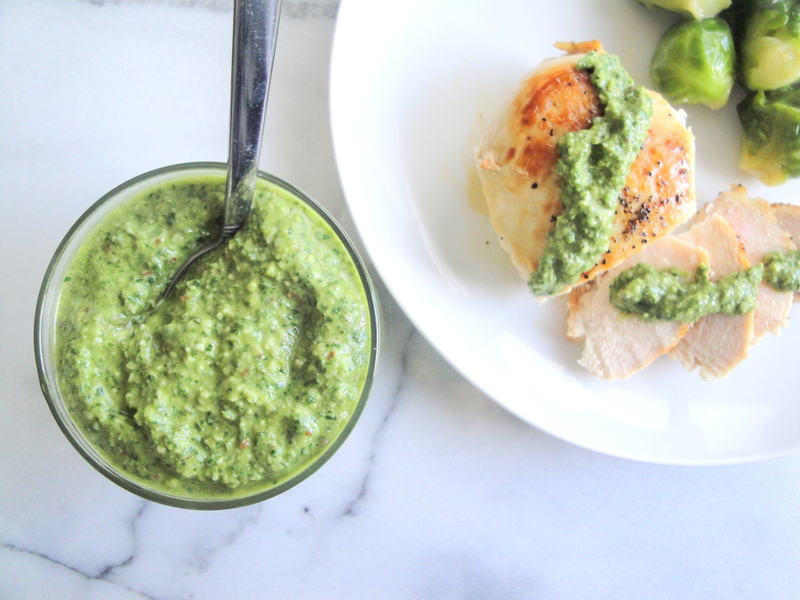 This sauce is versatile too. 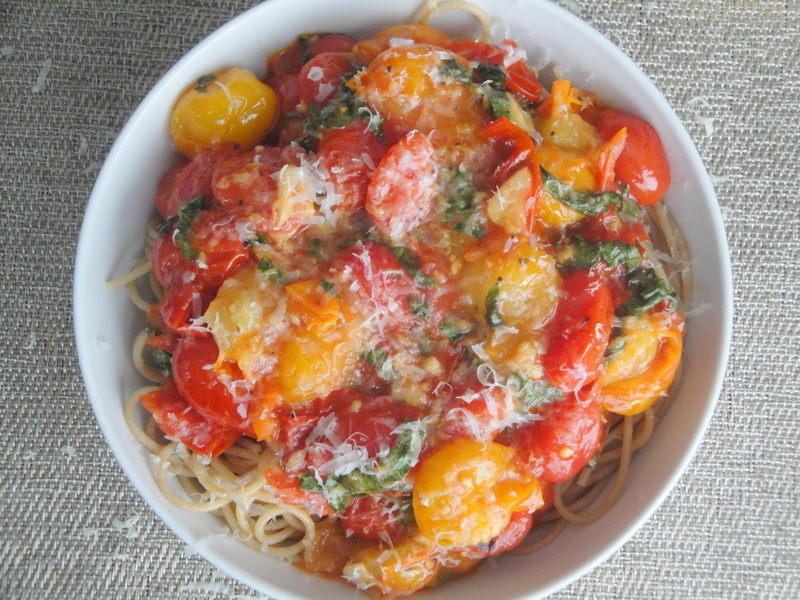 Add a dollup to some chicken, on your burger, or mixed in with your favorite tomato sauce for a flavorful pasta dish. I’m happy to tell you about this sauce because it’s so good but I wish I wasn’t able to because I was too busy gambling right now. I’m looking forward to Mississippi but it looks like I’ll also need a trip to Atlantic City soon. 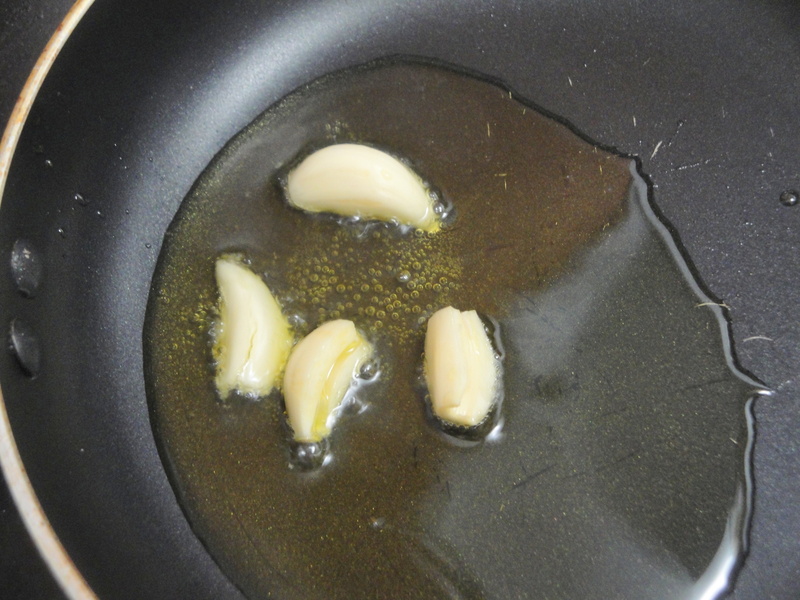 Saute garlic cloves in olive oil over medium heat, 3 minutes. Puree with jarred roasted red peppers (drained), walnuts, water, tomato paste, sherry vinegar, smoked paprika, salt and ancho chile powder. 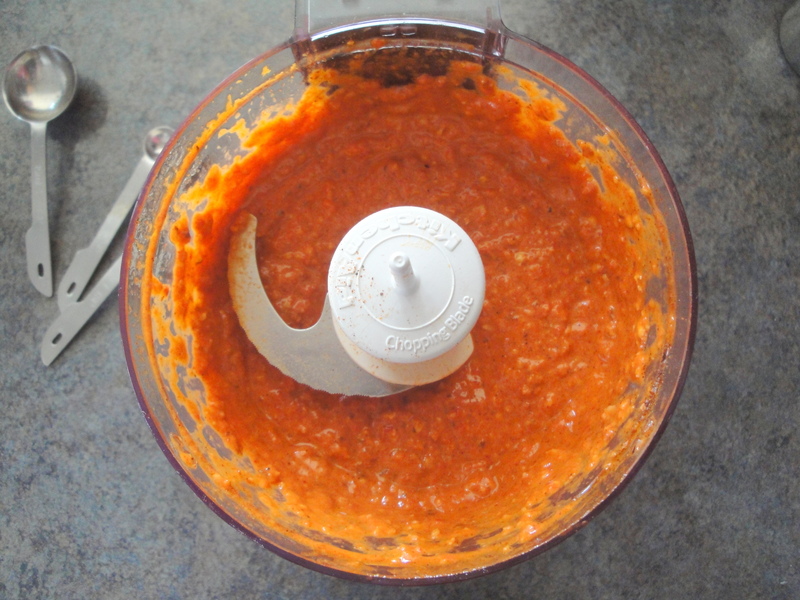 I think I have finally found the perfect homemade buffalo sauce! I’ve seen on food shows that really good buffalo sauces are usually made with some kind of mixture of hot sauce and butter. The more butter the better. 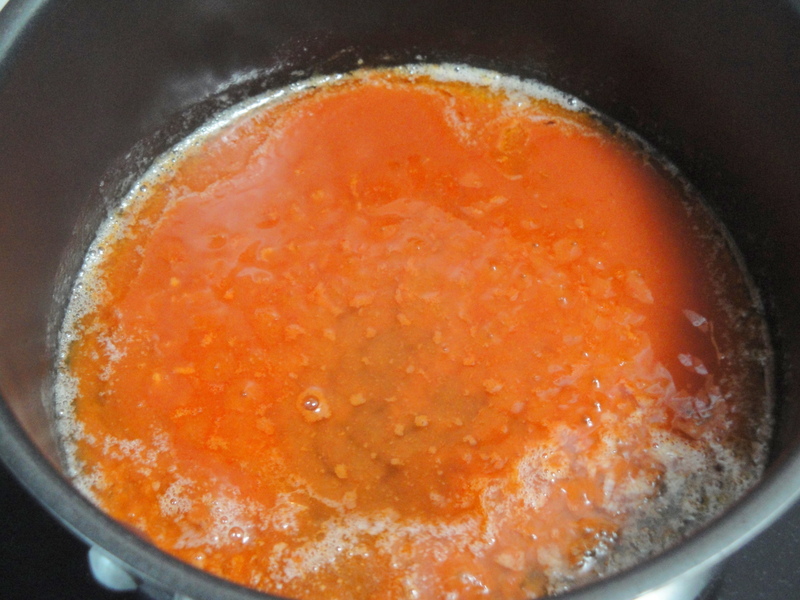 But this recipe for Fiery Buffalo Sauce only uses a little bit of butter and has a secret ingredient that just blows my mind. 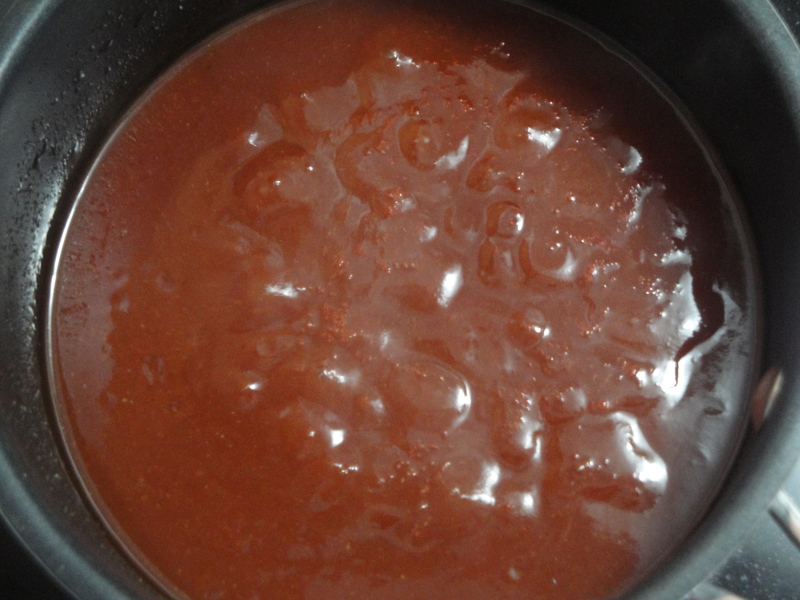 Melted butter, cayenne pepper sauce (I used Frank’s Red Hot Original), and white vinegar are mixed together before adding in ranch dressing (or blue cheese dip as the recipe says, if you prefer). That’s it. This sauce is great with wings, nuggets or, in my opinion, anything you want to add buffalo sauce to. 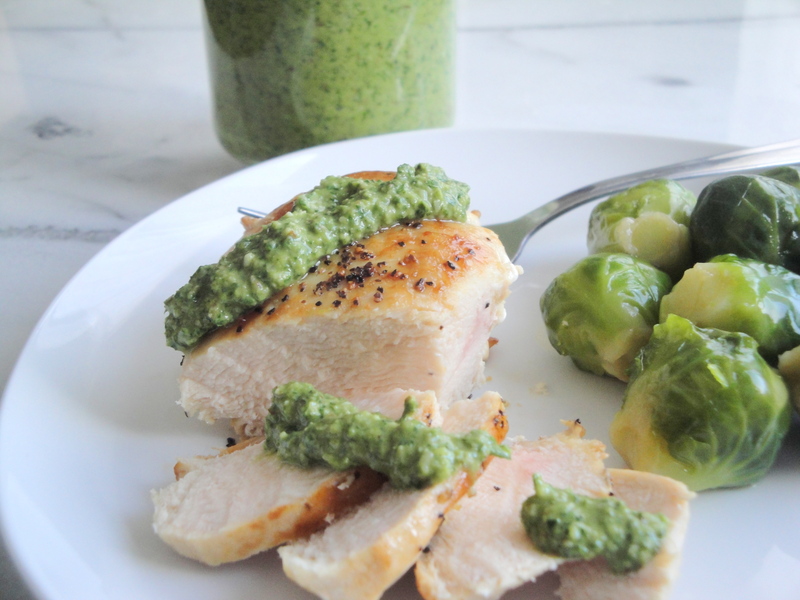 Got some plain chicken breasts? Add this sauce. 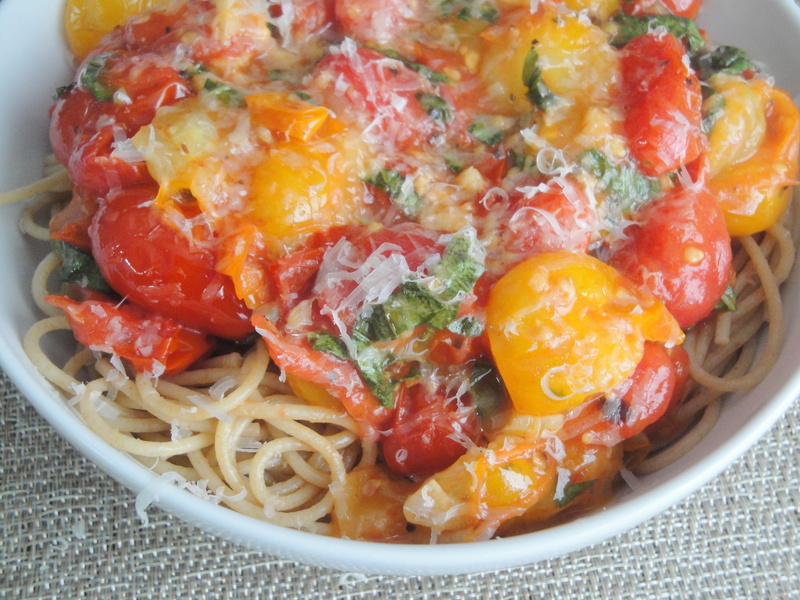 Got some boring pasta? Add this sauce. 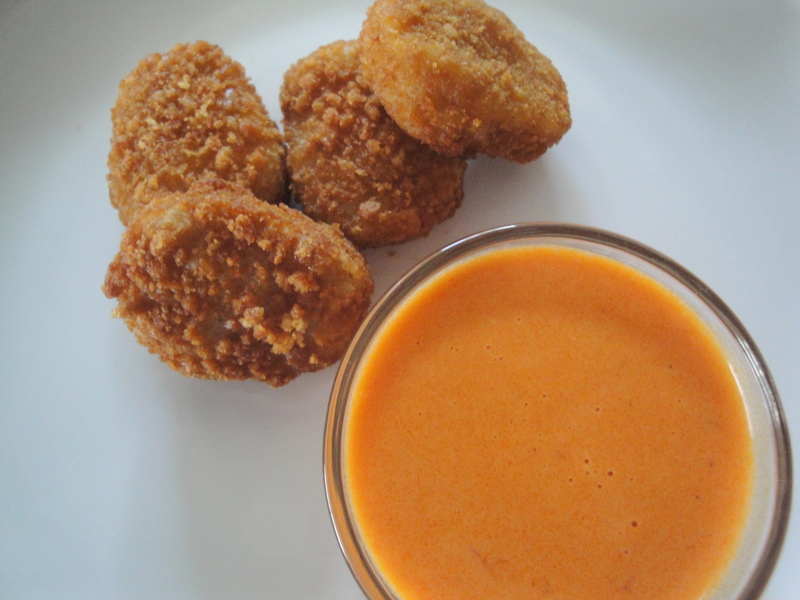 This is a perfectly universal buffalo sauce that will meet just about any need. I have my leftover sauce in a container in the fridge and I’ll being using it later as a dressing for a spinach salad with chicken I plan on having. I mean, why not? If I could put this in my coffee, I think I would. 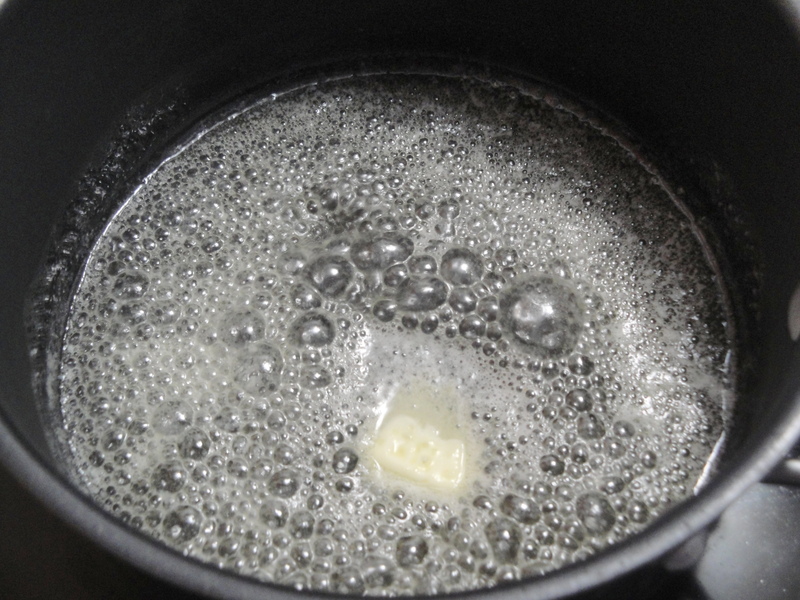 In 1-quart saucepan, melt butter on medium. 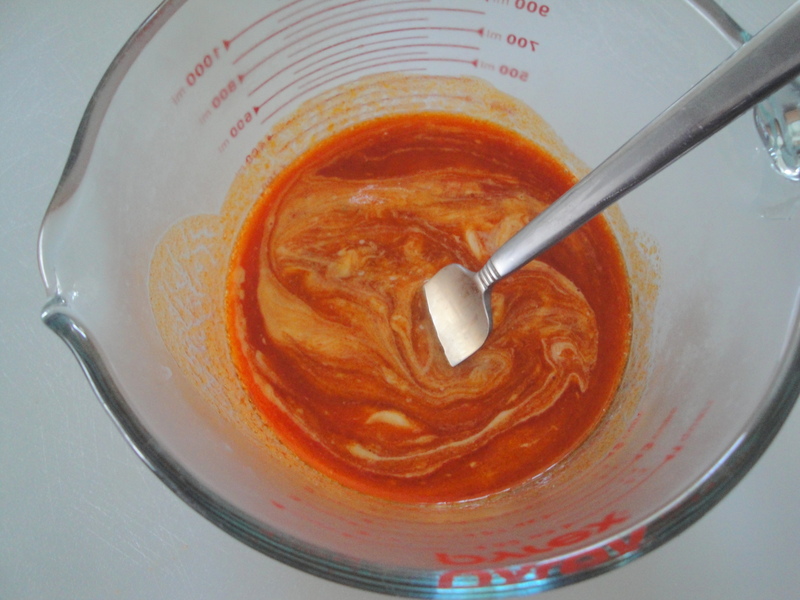 Whisk in cayenne pepper sauce and distilled white vinegar. 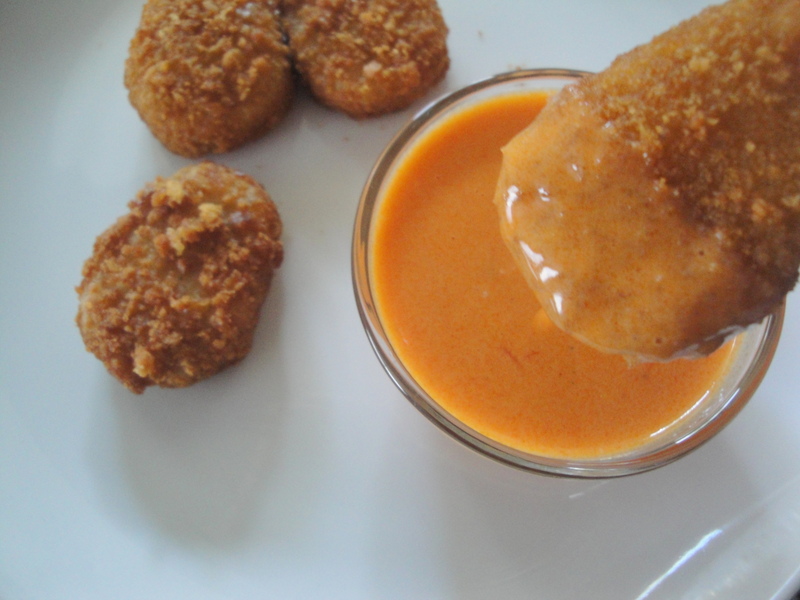 Transfer to bowl; toss with cooked wings (or nuggets) and blue cheese (or ranch) dip. 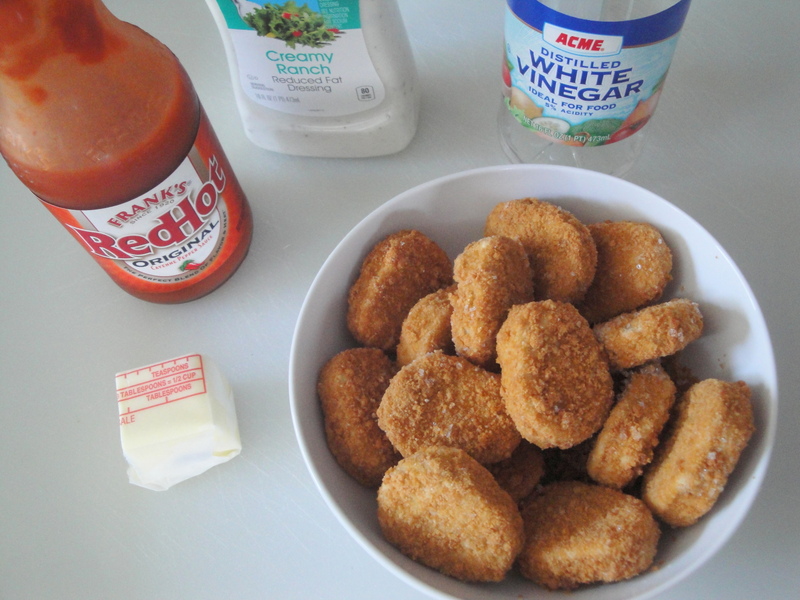 I added the ranch dressing to the hot sauce mixture before serving along side chicken nuggets. I realized the other day that I have a ton, I mean a ton, of recipes for barbecue sauce. And yet I continue to buy chicken breasts but leave them in the freezer because who wants to eat plain old chicken breast? 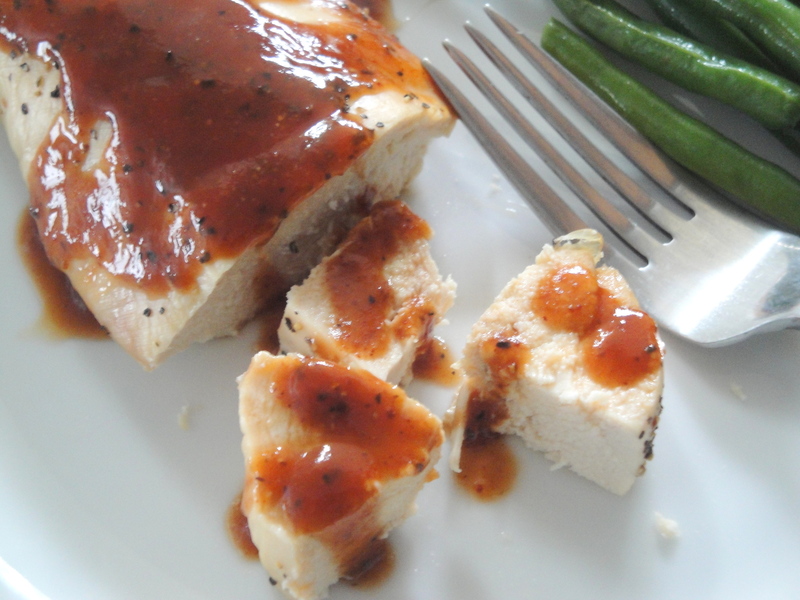 It never occurs to me to pull out one of these recipes and actually make a barbecue sauce to add some pizzazz to baked or grilled chicken. 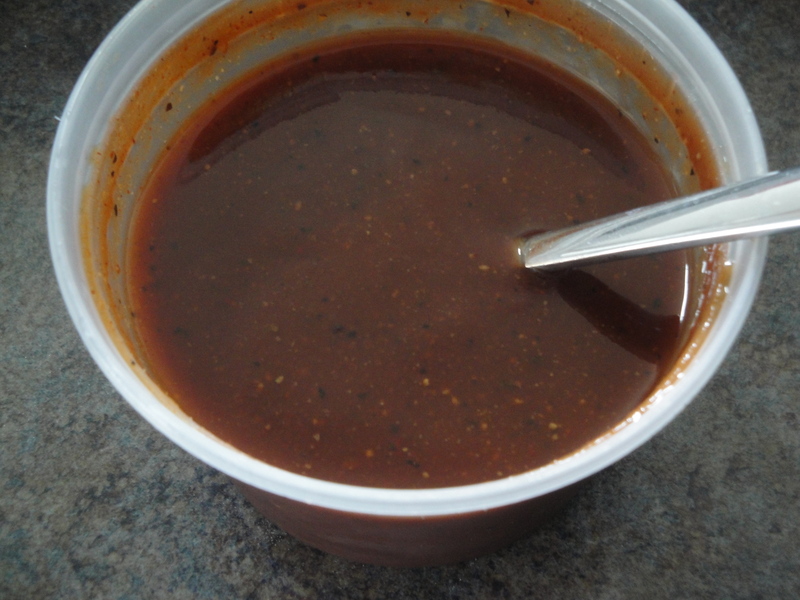 This past weekend when I was paging through my recipes, I kept stopping at these sauces and suddenly realized I already have the ingredients to make most of them, like this Tangy Coffee Barbecue Sauce. Duh! So long boring chicken! 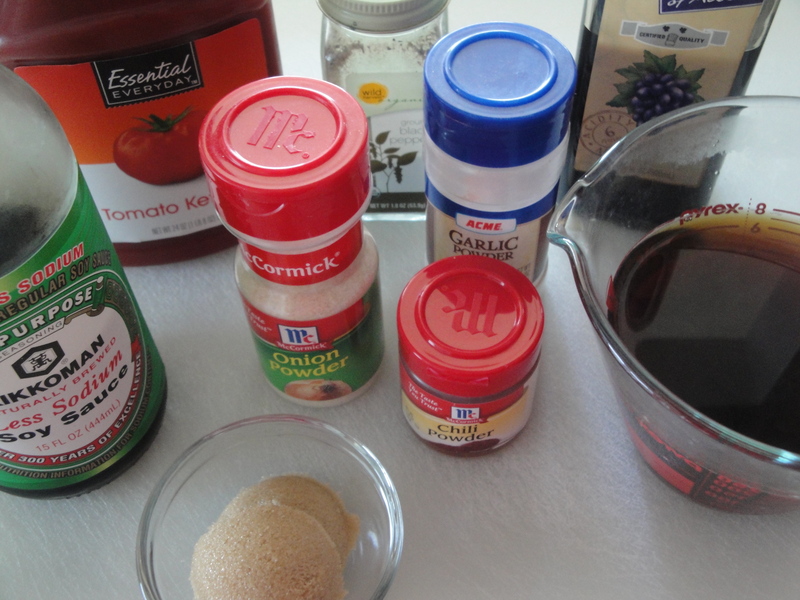 Ketchup and coffee are the basis for this sauce which is simmered together with a little brown sugar, onion powder, garlic powder, and chili powder. 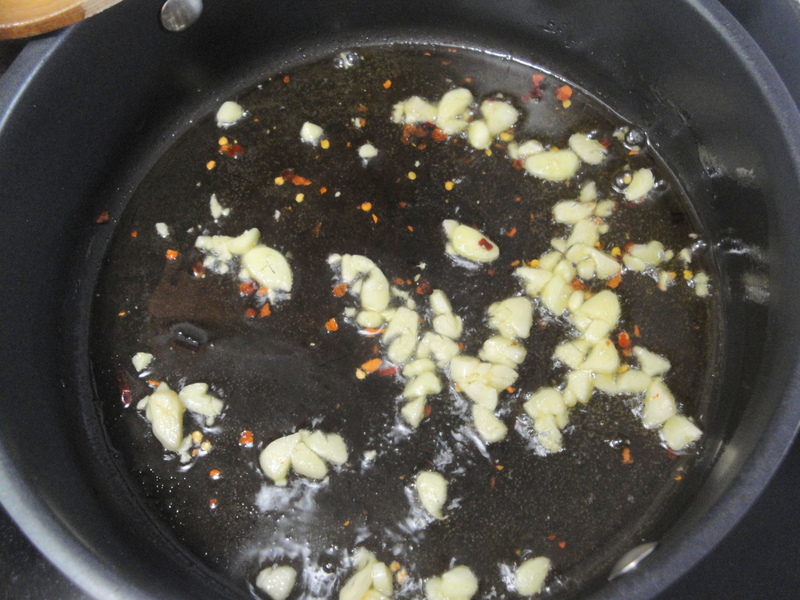 Black pepper, balsamic vinegar and soy sauce are added at the end to give it and even bigger zing. 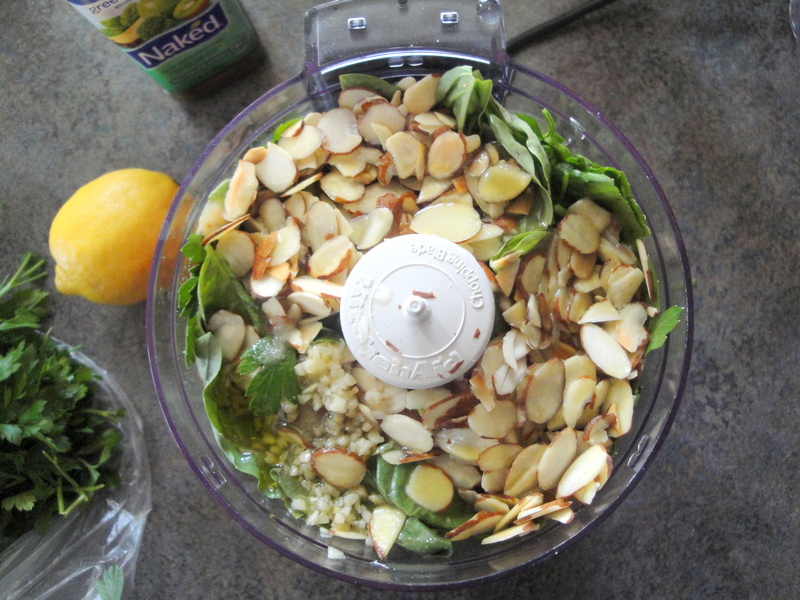 Add it to chicken, pork, beef or even veggies for a little extra zip. ‘Tis approaching barbecue season so don’t go and get one of those bottled preservative messes, make some scrumptious sauce of your own. It’s cheaper and tastes so much better! 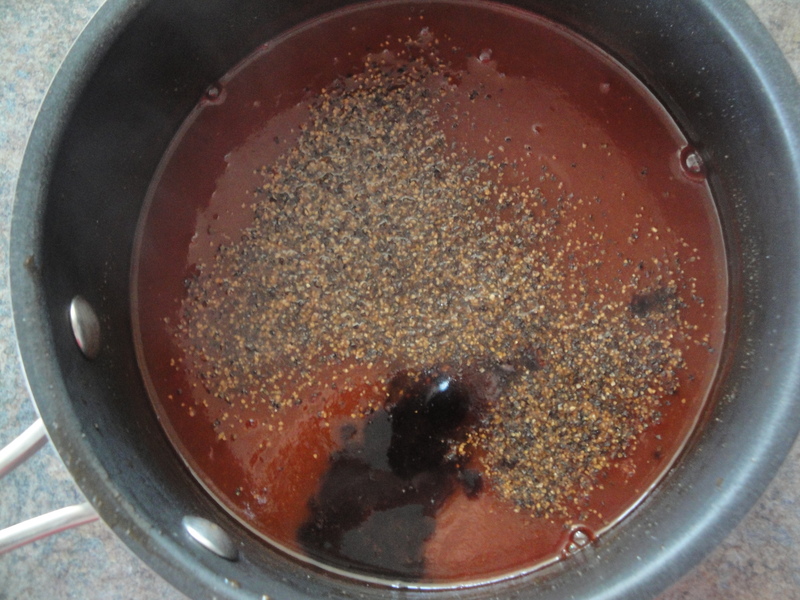 Combine ketchup, coffee, brown sugar, onion powder, garlic powder, and chili powder in a small saucepan; bring to a boil. 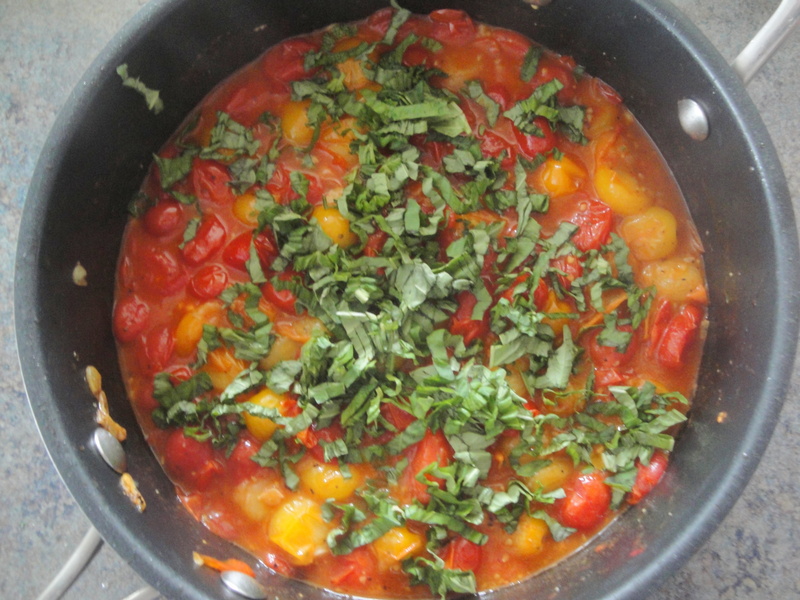 Reduce heat, and simmer 10 minutes or until slightly thickened, stirring occasionally. 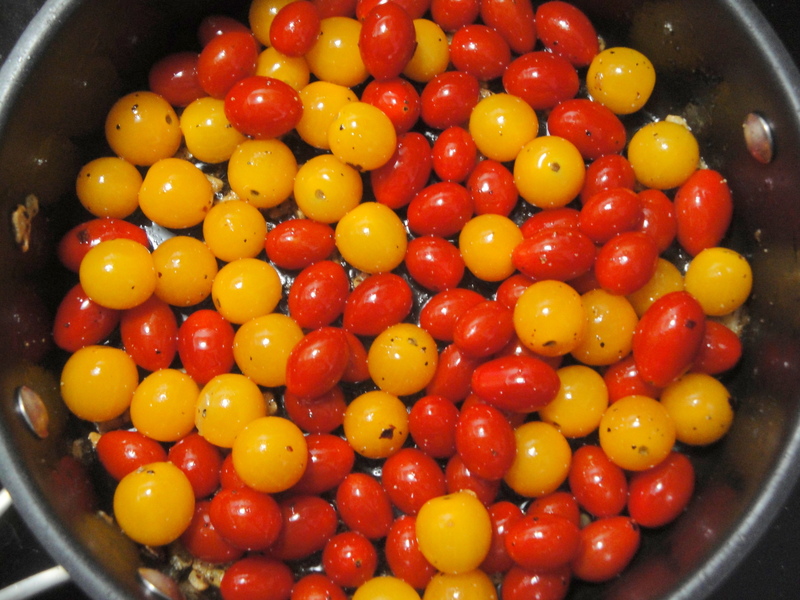 Remove from heat; stir in pepper, balsamic vinegar, and soy sauce.